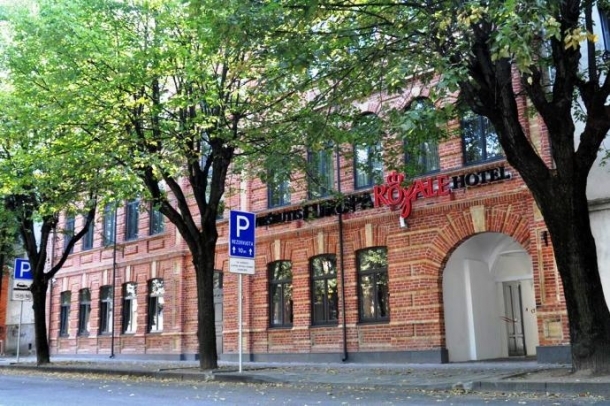 The 28th ICPAFR Symposium will be hosted in the Conference Centre of Europa Royale Kaunas Hotel, is located in the very centre of Kaunas, close to Laisvės Alėja (Freedom Avenue). Symposium participants are advised to make their hotel reservations in advance. 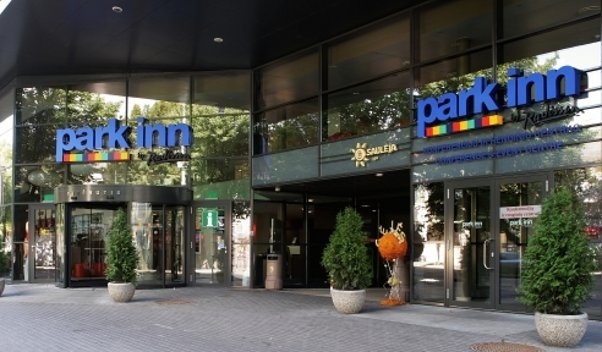 Park Inn by Radisson Kaunas is a 4 star hotel located in the very centre of the city within a walking distance to Laisves Avenue with its shops, cafés and restaurants and within an easy reach of top attractions like St. Michael the Archangel Church, Shopping and Entertainment Center AKROPOLIS or ŽALGIRIS Arena. The hotel rooms feature classic interior design with Scandinavian influences. 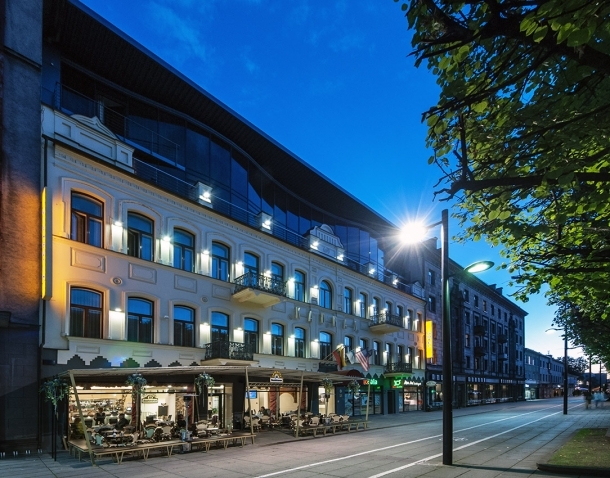 The Apple Economy Hotel is a 2-star hotel located in Kaunas Old Town area. 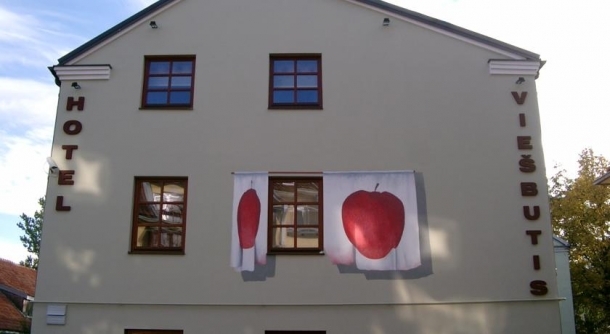 The hotel was designed according to special apple project purpose of which was to create cosy and cheerful atmosphere away from home. * All rooms exclude breakfast.